Accessing information is very easy for many of us because our phones are the gateway to all that we need. Type keywords into google or youtube and voila – we have what we need. So the idea of setting up spaces to facilitate this along to include orientation sessions will seem a little silly. But for many people, the idea of learning from the internet is still an enigma. 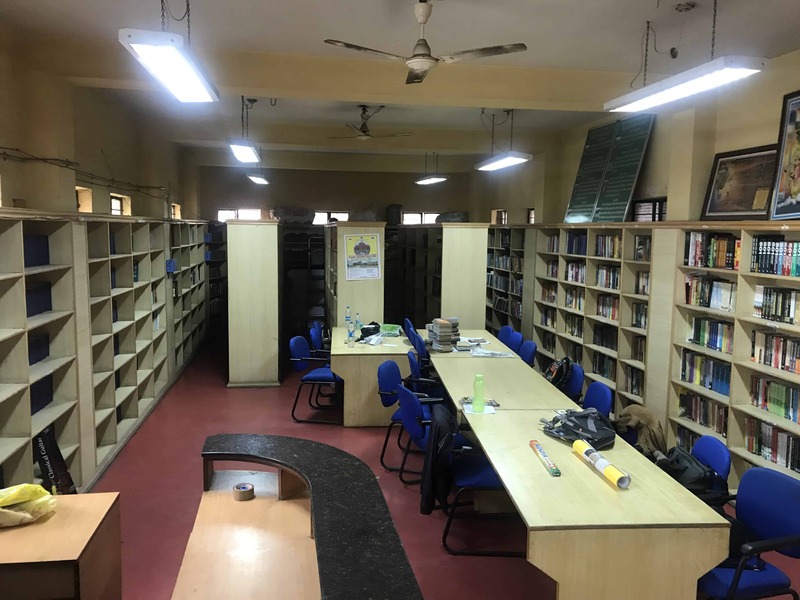 So in a first-of-its-kind experiment in Bengaluru, the Department of Public Libraries opened one of its spaces to three organisations – ATKINS, a company, and two nongovernmental organisations Defy and Headstreams. 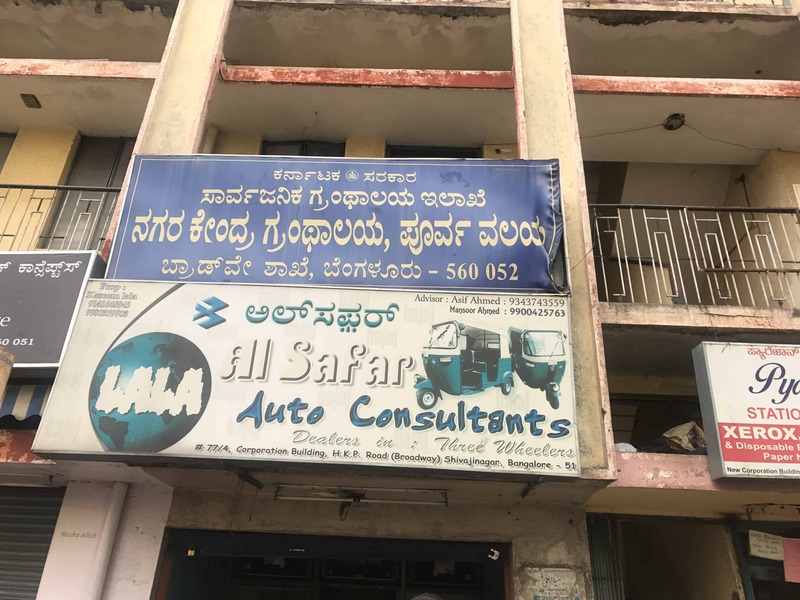 The City Central Library in Shivajinagar defies most of our common perceptions of public libraries – that of a dingy space with yellowing newspapers covered in cobwebs and forgotten in time. Its shiny table tops with about 25,000 books on various subjects is quite a treasure trove. But with a little more imagination one lazy afternoon, this space came alive. 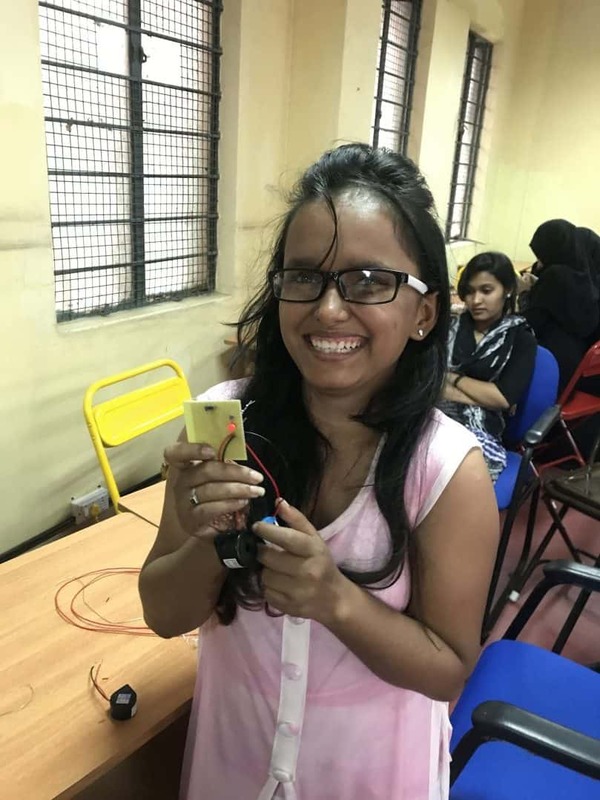 The idea behind this, conceptualised by Abhijit Sinha of Defy is quite simple – create a place for people from underprivileged backgrounds to learn how to make things from largely everyday items using techniques off the internet – a Phunsuk Wangdu kind of experiment for kids and adults alike. Find a space, find a sponsor to get computers and the internet, ensure the facility has the resources to keep running and then disappear from the scene- that has been the modus operandi. 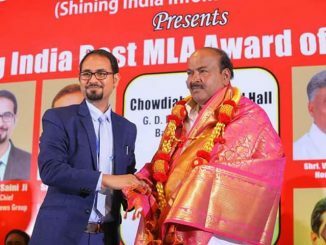 It has been tried in six other places Kaggalipura, Bajpe near Mangaluru, Uganda, Cochin, Rampura and Proto village in Andhra Pradesh. “In Uganda we setup the concept at a refugee camp for children and adults. Our philosophy is to train them to understand and search for basic concepts in any field they are interested in – art, engineering, etc.” says Abhijit. For the teaser session, the team asked the participants to make a fancy sounding item they called “light detecting buzz bot” which included a lot of mechanical and electronic work. Most of the women who came to the library had never held a screwdriver or soldered cables to make a circuit. They came from conservative families, where the men handled these chores. Yet as they hunched over the nuts and bolts, their veils firmly fastened over their heads, one could never tell they weren’t seasoned workers. 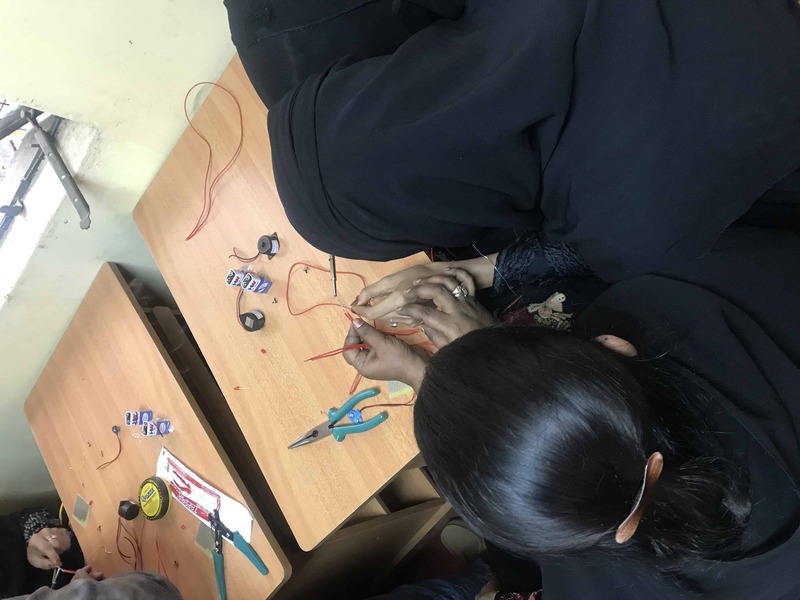 But it wasn’t an easy task to get the women for this workshop (though once the nook is operational it is open to everybody, the first session looked at women to participate). Social workers from Headstream worked for two months, going door to door convincing local women to attend the workshop. “We’d have the doors shut on our faces despite having climbed two flights of stairs. Sometimes they’d shoo us away even before we explained what it was. The area we were trying to target is very conservative and women don’t really step out of their homes” said Gowri of Head Streams. To ensure participation, they pitched the idea of having mothers and daughters join it together. There were couple of mother daughter pairs in the crowd, though our request to interview them wasn’t accepted. Our requests for pictures also were politely refused, but they finally relented after we assured them their faces wouldn’t be visible. For the team, the yardstick to measure the success of the nook is simple. “ These are classrooms without teachers. You learn by yourself. If they forget who we are in six month, then it has been successful,” says Abhijit.